Iodine is one of the scarcest non-metallic elements found on Earth, but it is actually found in trace amounts in objects all around us. Iodine derivatives are used in and to create objects that you interact with every single day. Read on to learn more about how iodine derivatives are used to create the things we use on a daily basis. Iodine is a large factor in the manufacturing of LCD screens as it is used to dope the plastic polarizing screens. Without iodine doping, the light from the backlight wouldn’t all be polarized in the same direction, and the LCD screen wouldn’t work. Over 95% of the iodine found in the human body is stored in the thyroid gland. We need iodine for our brains and nervous systems to develop normally. In order to ensure that the population is consuming enough iodine, it has been introduced into animal feed to improve the supply to human diets. By introducing iodine into animal feed for animals such as cattle, pigs and poultry, humans are able to absorb iodine from eating these food producing animals. In conjunction with consuming iodine through the animal byproducts we eat, we also take in a lot of iodine through a very simple seasoning. When you want to liven up a dish with table salt, you are actually adding iodized salt. When people do not get enough iodine from their diets, iodine deficiency disorders (IDD) result. The World Health Organization says that IDD is the most prevalent and preventable cause of brain damage. IDDs are a serious concern for pregnant women and developing children. Other effects of IDD are goiter, a swelling of the front of the neck that is due to enlargement of the thyroid gland, abnormal physical development and reproductive loss. Potassium and cuprous iodides are used as heat stabilizing agents in the manufacturing of Nylon 6 and Nylon 6.6. These fibers are mainly used in tire production, and these polymers help keep the tires cool. 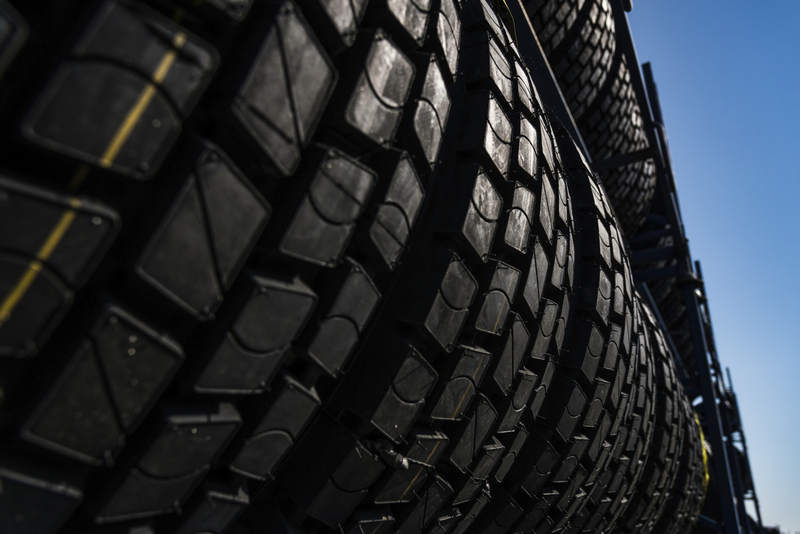 Tires on a light vehicle could reach a temperature of 120 degrees Celsius, but using potassium and cuprious iodides allows stabilization up to 170 degrees Celsius. These iodides keep the chemical chains from cracking so that the tires last longer. From antiseptics to X-rays, iodine-containing compounds pervade our everyday lives. Many aspects of life would change without a reliable source of iodine and its many derivatives. Do you need a steady, reliable source of iodine? Contact us today at Ajay-SQM to find the iodine you need.